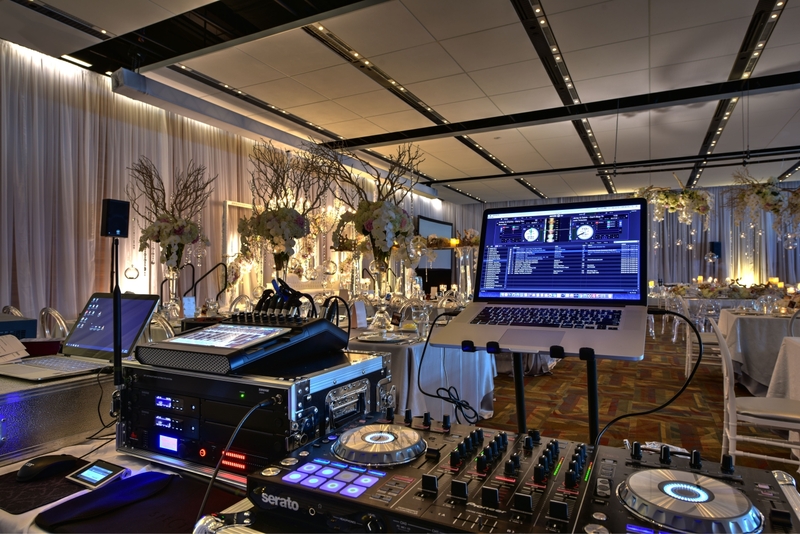 With over 15 years of business, several hundreds of clients and a portfolio of venues from all over Vancouver under our belt, our goal is to help you deliver the best event experience you could possibly have with our professional DJ, audio & lighting setup. Perfect for weddings, corporate parties and more. 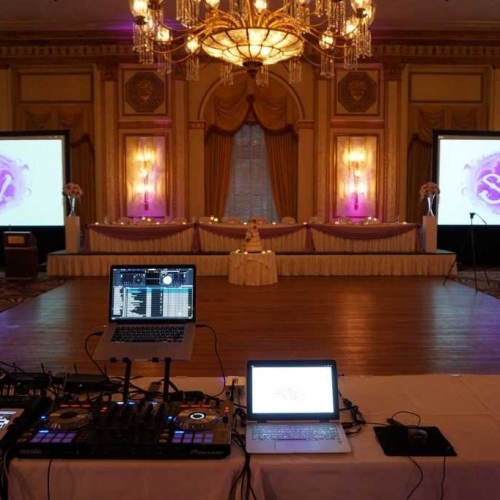 Get a talented DJ equipped with high end speakers and lighting to set the mood for any type of moment. 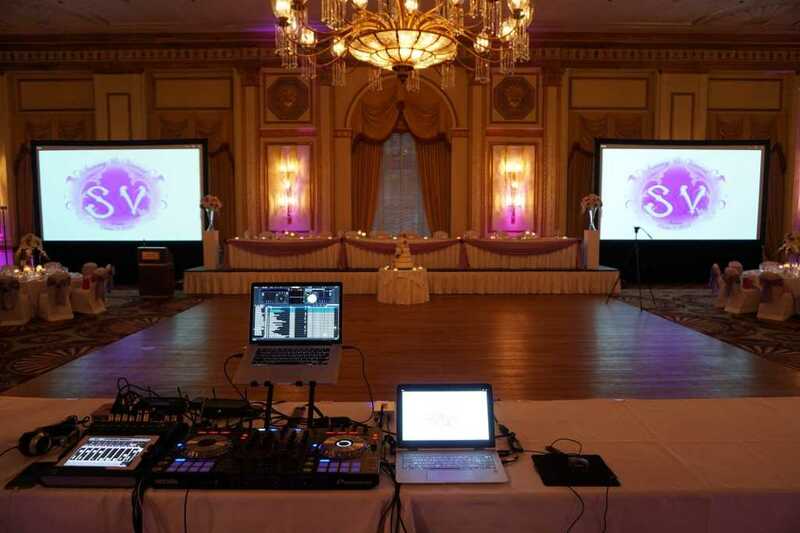 And of course, our audio & lighting setup is dedicated for people who love to dance. Who doesn’t love that? Get your audience engaged with our lighting fast, modern Photo Booth setup! Features a personal assistant, attractive iPad usage and a large backdrop. You’ll also get fun props, social media shares (digital copies) and Polaroid style photos printed within seconds. 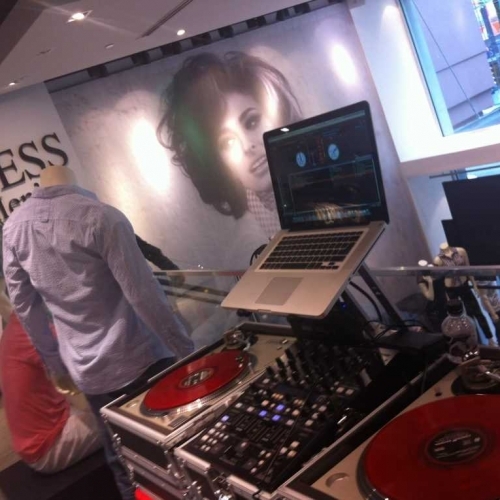 Our DJs carry thousands of hours of combined experience from nightclubs to boat cruises. 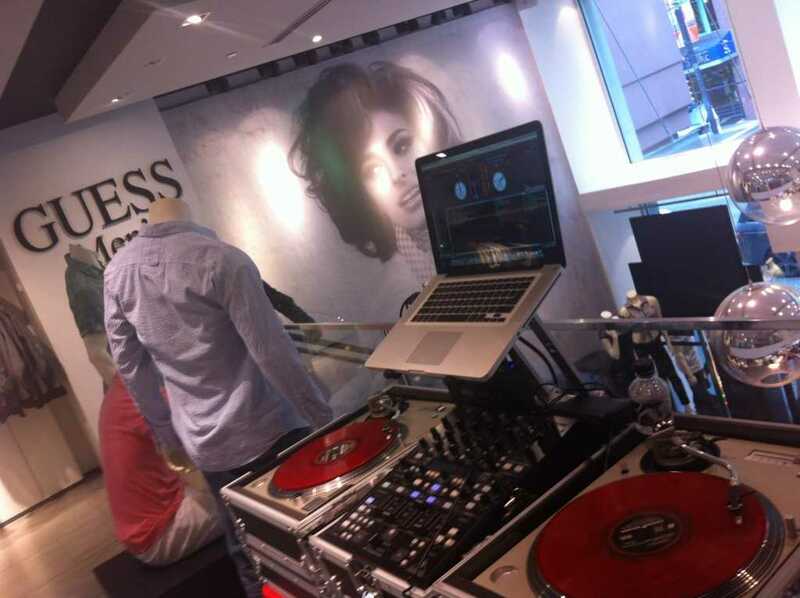 But a professional DJ is more than just someone who plays music. 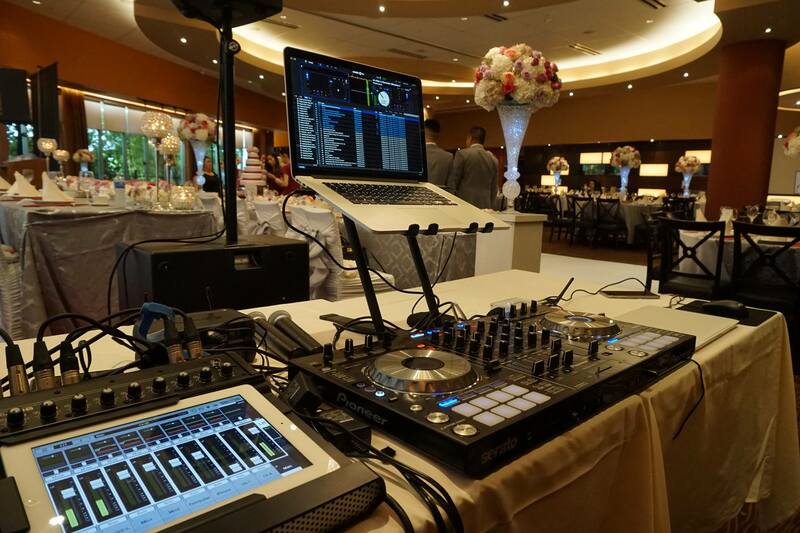 We’re experts with wedding layouts, cable management, local venues and of course, delivering those good vibes. Equipment is important to any DJ. But quality equipment is what we live and die by. We provide state-of-the-art speakers and microphones aimed to providing crisp, clear sound your video team won’t miss and lighting setups that add more colour than you could imagine. We get it. Event planning is nerve wracking stuff. 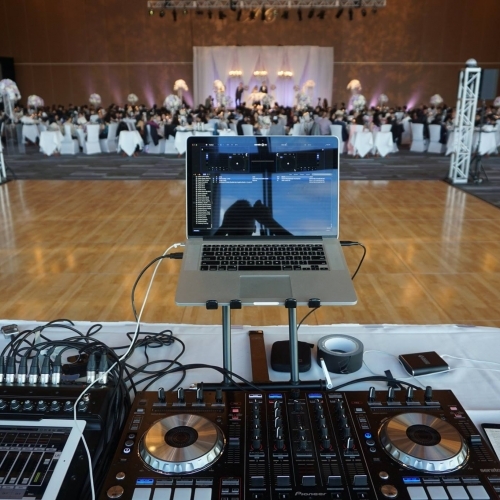 We’ve been setting up, taking down and performing at hundreds of these special events that it’s our guarantee to provide you the service you expect. Take our portfolio and dozens of testimonials as your peace of mind. We’ve performed at nearly a hundred different venues within the Greater Vancouver Area, so we’ll blend right in the way you want us to. Check out our portfolio to get a glimpse into where we’ve been and how we design our setup. It was our pleasure to have Entity to perform at our wedding. Johnny and his team did an awesome job enhancing the atmosphere of the night and all my guests praised about their music selections and skills. They are very professional and hassle-free, which is very important given there are many other stressful matter to deal with for a wedding. Highly recommend them! DJ Johnny is excellent to work with! We always recommend Johnny to our clients as he is on time, organized and set the mood right. He is also very flexible and always response to any questions you may have. Looking forward to working with him again soon. Johnny was amazing! We had him for our ceremony and reception and both were perfect! He gave us great suggestions and was extremely friendly and accommodating. Everyone had a blast and I even got compliments throughout the night about how great of a job Johnny was doing. Thanks for the awesome work! 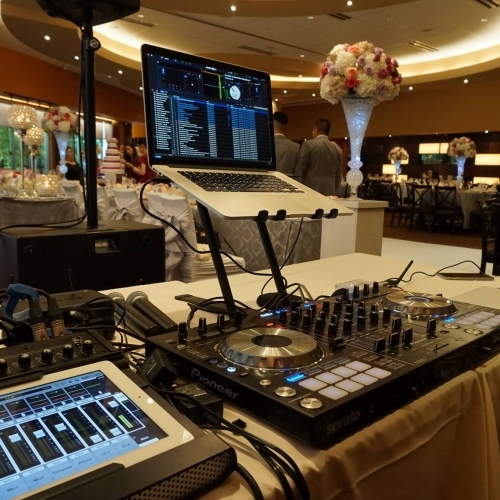 I would recommend anyone needing a DJ to look his way! 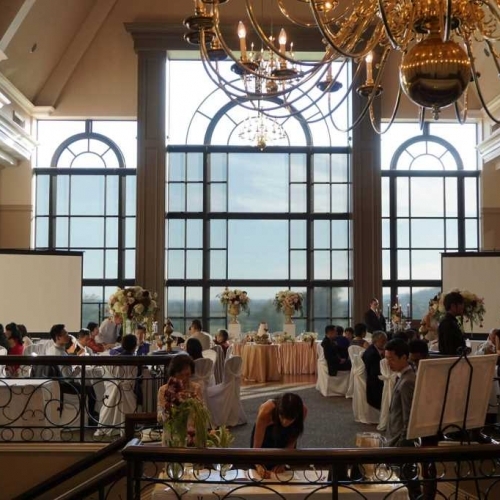 Worked with Johnny and DJ Nick for our wedding; they were professional and provided our guests with an amazing dance floor experience. Highly recommend! Thanks again Johnny and Nick-- my wife and I fully recommend your team to other couples out there planning their wedding! 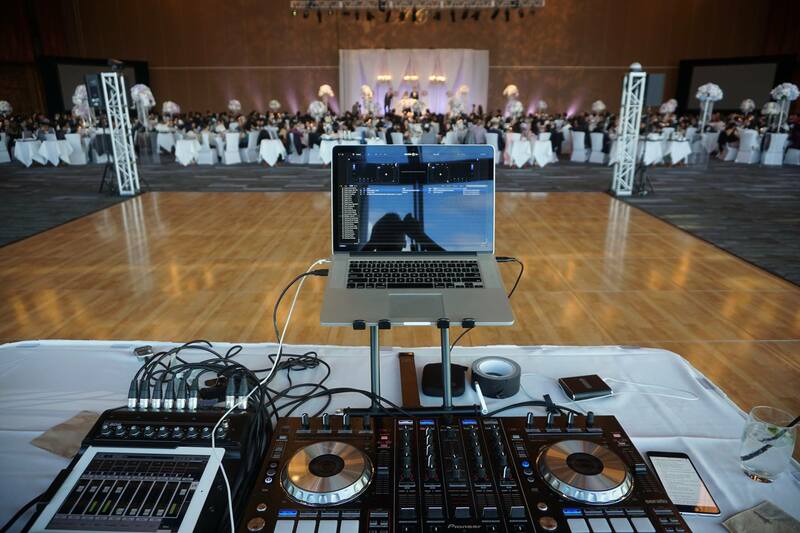 Johnny dj'd our wedding and I can't imagine anyone doing a better job! He is professional, attentive, and lots of fun to work with. He took the time to edit the song I wanted to walk down the aisle to and it was absolutely perfect. I received so many compliments from guests saying they loved the music played on the dance floor. Everything was on point. I would definitely recommend him for any events you have coming up! You will not be disappointed! 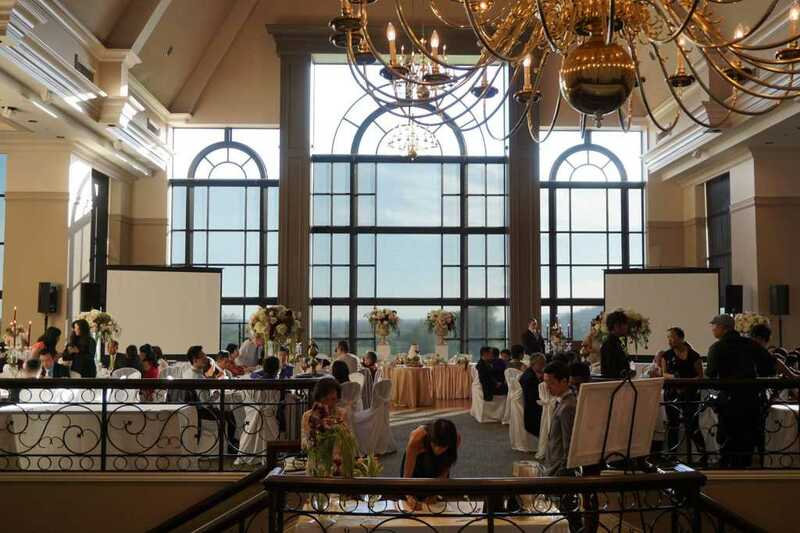 We would like to say, thank you so much for all your work on our wedding day! The music was wonderful and we would recommend you to our friends and family in a heartbeat!